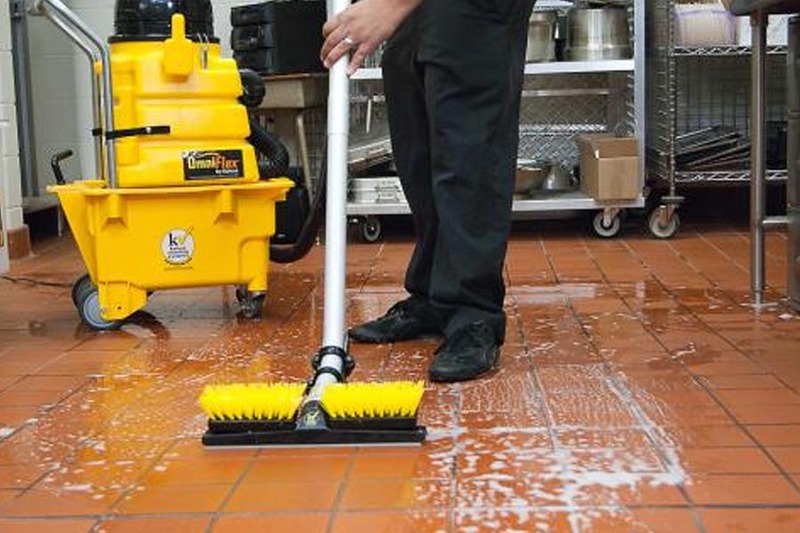 Our well-trained cleaners make sure that the equipment that they clean is thoroughly serviced. 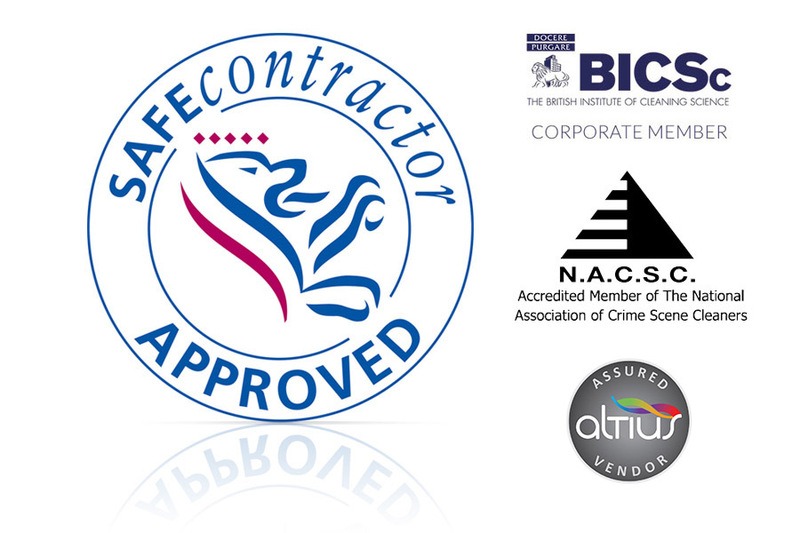 We understand that the business of food preparation is sensitive, this is why at LCS we use only the best equipment to quell any fears of bacteria or grime that you may have when it comes to the standards of cleanliness in your kitchen. 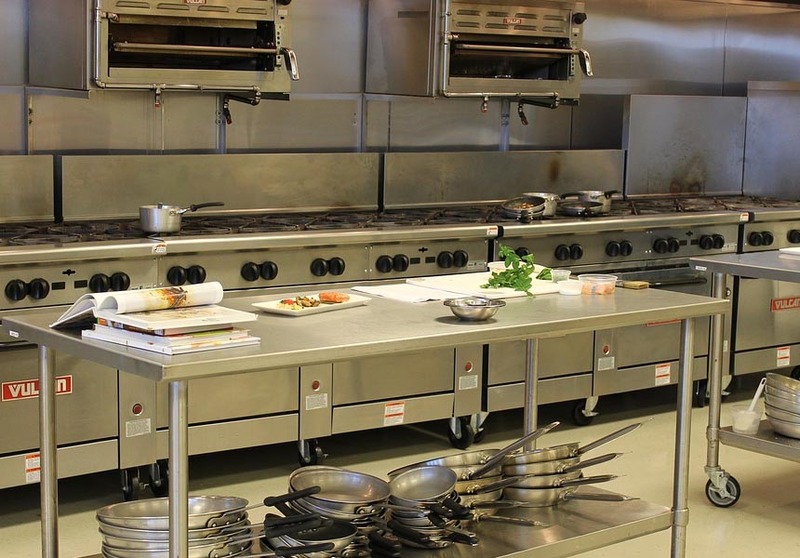 LCS will make sure that your kitchen complies to regulation cleanliness standards so you can rest east knowing that your food is going to taste as good as it possibly can.